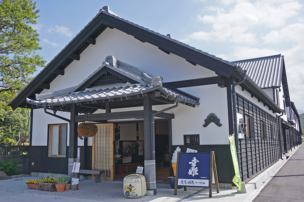 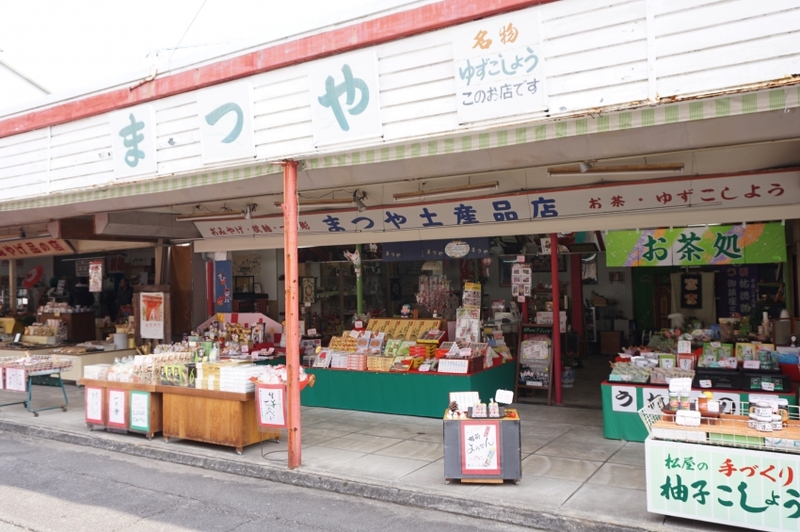 Handmade “Yuzu Gosho (Yuzu pepper)” which has been making since its foundation in 1929 is popular in this shop. 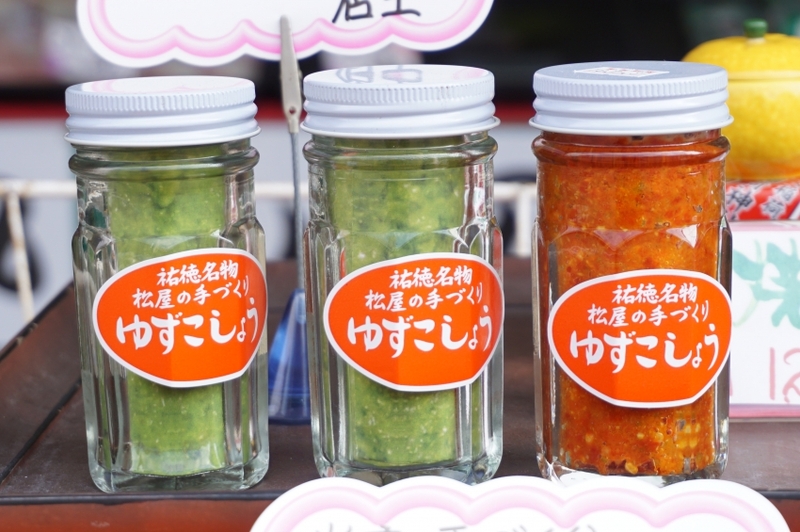 Especially young people buy it as a souvenir, but some elderly people continue to buy for years, so wide range of people are satisfied with the seasoning. 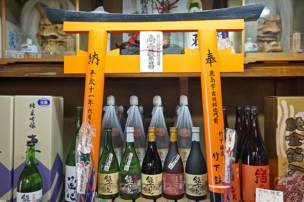 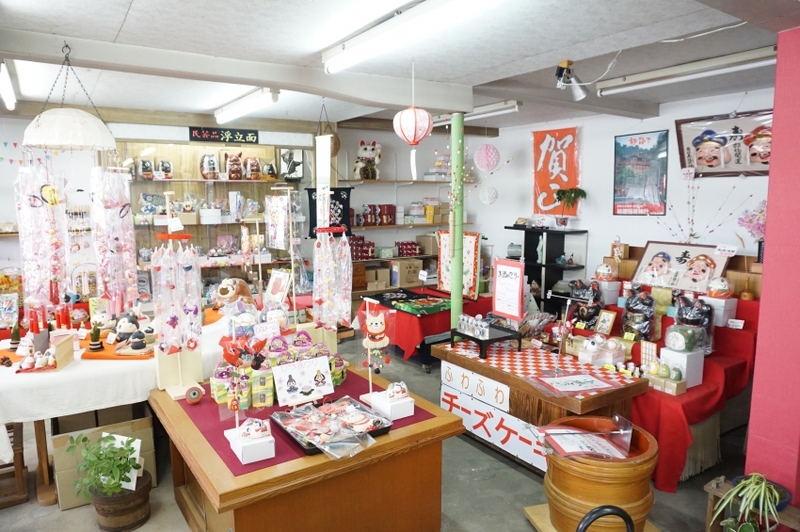 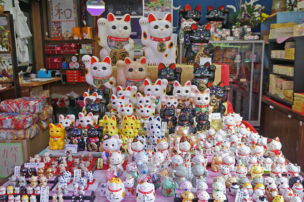 In addition, we sell various souvenirs such as Ureshino Tea and sweets, lucky goods, etc. 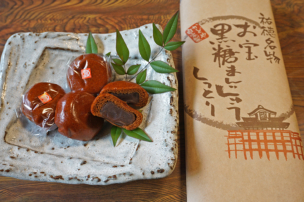 Handmade "Yuzu Gosho (Yuzu pepper)"
Yuzu Gosho uses the ingredients of Kashima City and has two kinds of taste, red and green. 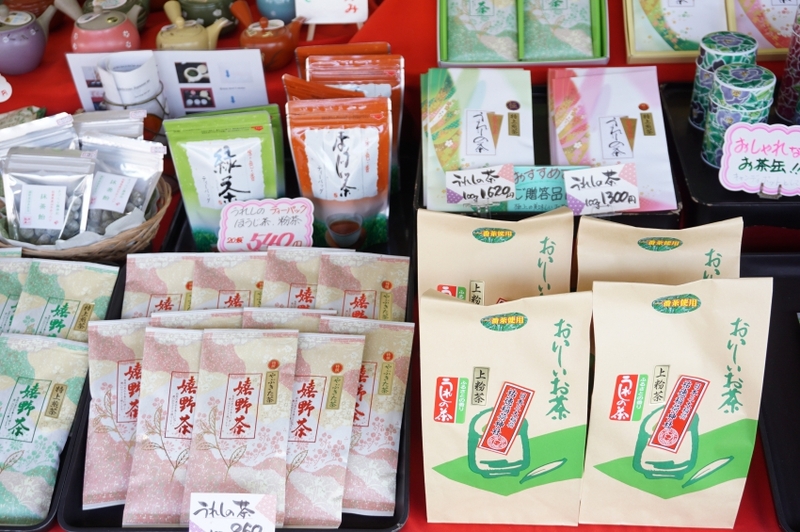 The red one is made with ripe red chilli and skin of ripe yellow yuzu, it goes well with dishes such as hot pot and ramen noodles. 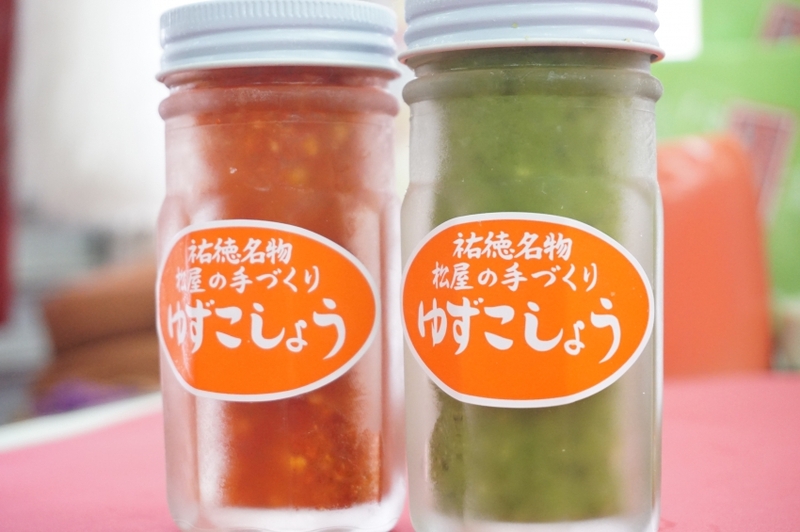 The green one is made with ripe green chilli and skin of ripe green yuzu, it goes well with dishes such as Udon noodles and Soba noodles, miso soup. 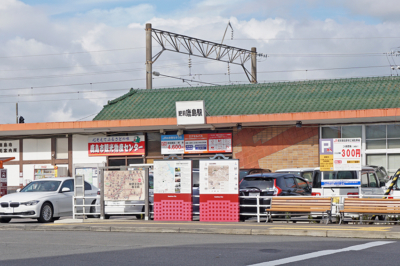 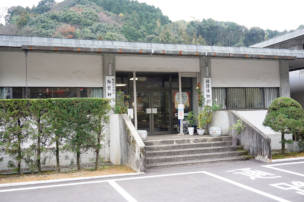 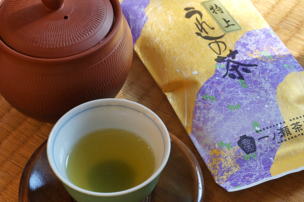 We sell Ureshino Tea which is a special product of Ureshino City located next to Kashima City. 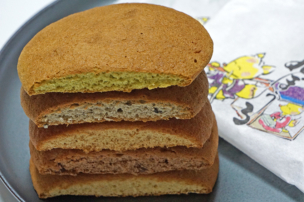 It is characterized by sweetness and mellow flavor. 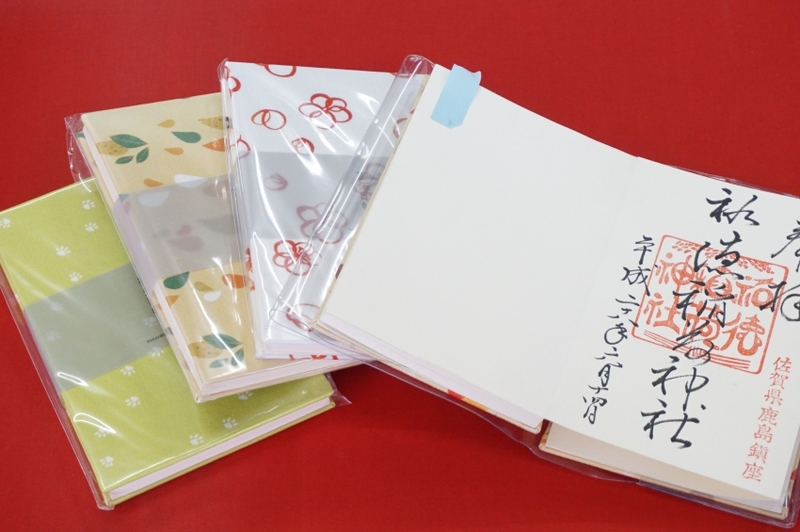 This is the Goshuin book that collects red ink stamps at temples and shrines. 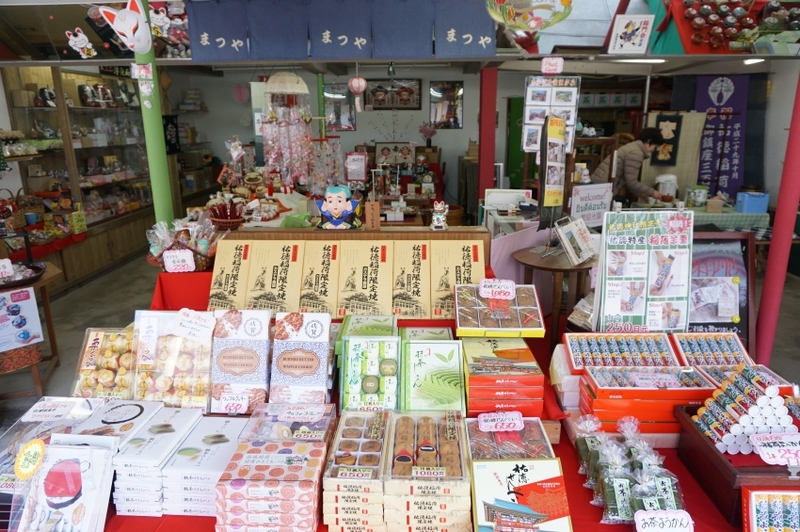 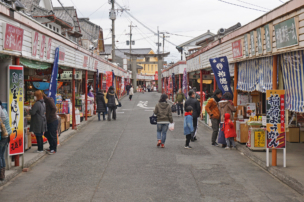 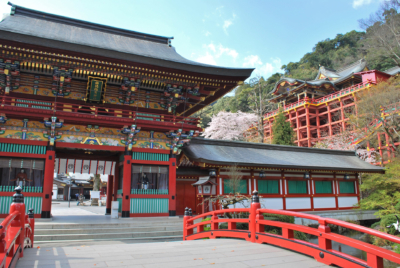 Because you can get a red ink stamp at Yutoku Inari Shrine near the shop, it is recommended that you buy a Goshuin book in advance. 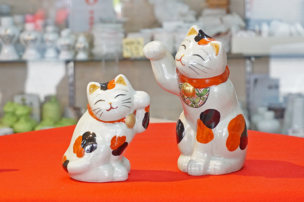 Colorful and cute design is popular mainly among young people. 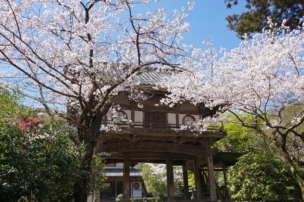 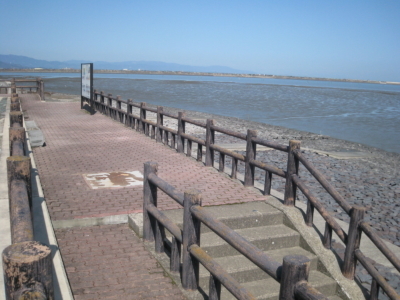 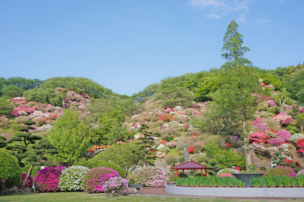 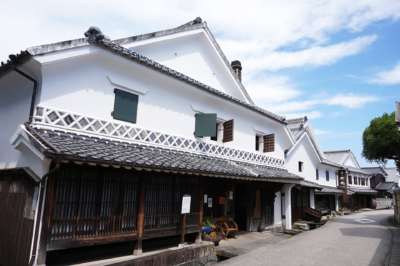 Yuzu Gosho of Matsuya was also loved by the owner of the Nabeshima clan. 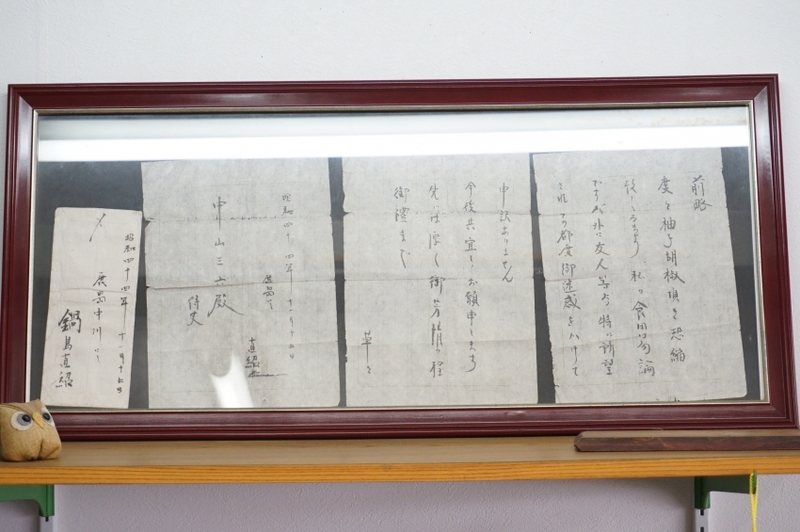 In the letter displayed inside the store, the content that the 15th owner of the Nabeshima clan who got the Yuzu Gosho appreciates Matsuya is written. 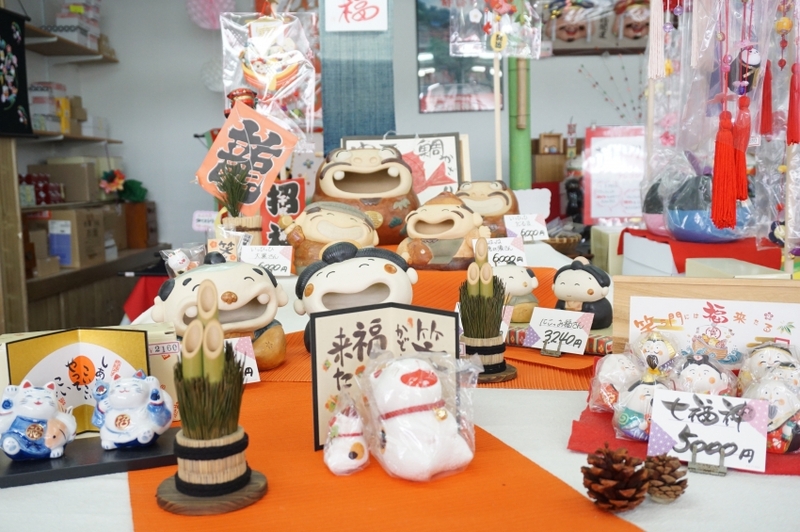 Besides the Yuzu Gosho, there are pretty decorations that women seems to like, so we would like you to come to a wide range of people.